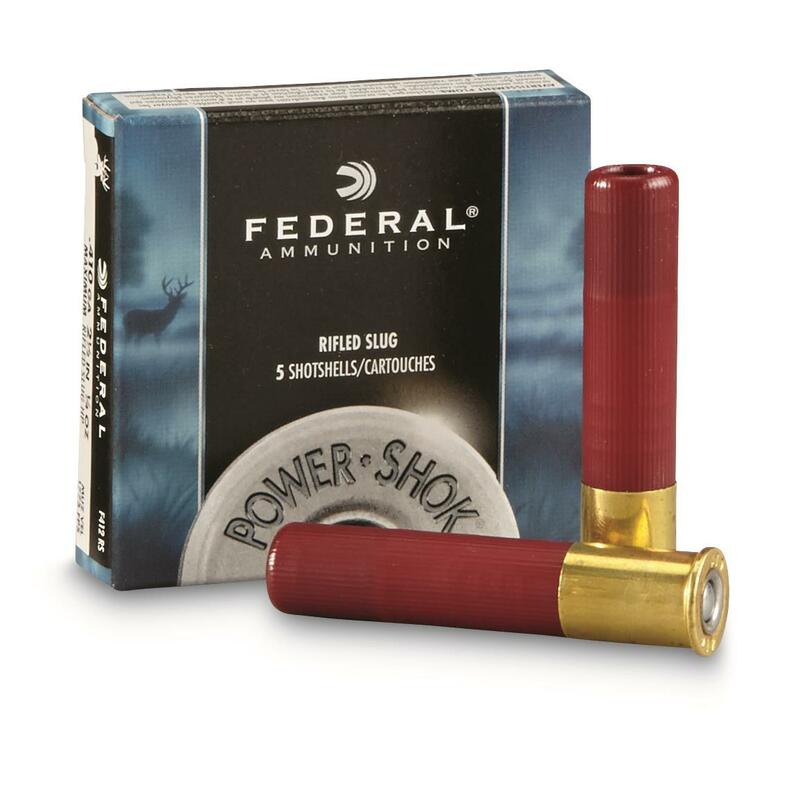 Federal Classic, 410 Gauge, 2 1/2 1/4 oz. Slugs, 5 Rounds is rated 5.0 out of 5 by 6. Rated 5 out of 5 by Mark D from Great for Hunting In December 2012 I killed a buck with one of these slugs out of a Taurus judge with a 3" barrel. One shot kill; I was impressed. 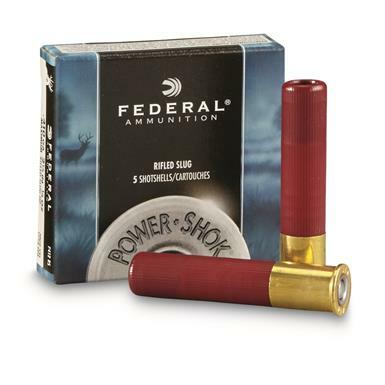 Rated 5 out of 5 by TRACY from Great clean shooting ammo. Rated 5 out of 5 by MICHAEL from Great ammo I have bought it in the past.